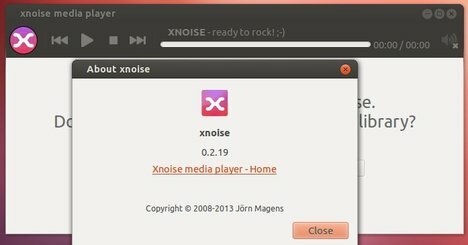 Xnoise Media Player 0.2.19 has been released with some internal updates, new translation updates and some GUI changes. Here’s how to install it in Ubuntu 13.10, Ubuntu 13.04, Ubuntu 12.10, Ubuntu 12.04 and Linux Mint. Don’t ignore last song in random mode. Change precise to quantal and save the file.